One of the important rooms in your home is the bathroom. Whether it’s yours alone or with the family, you have to make it look perfect with the best products from Kilimall. Our extensive range of shower products will help you bring your bathroom vision to life with quality products like baths, toilets, tapware and all other bathroom accessories you can think of. With your personal touch, your bathroom will no longer be the same. There is everything you have been looking for, from stylish bathroom accessories to appliances, and you will have created your own bathroom happiness. Kilimall’s smart accessories turns your bathroom into an entirely new room. The accessories are cheaper than doing full bathroom renovations hence makes a huge difference that you can never imagine. You need a soothing and welcoming environment to help you spend ample time in your bathroom. Your bathroom has to be decorated to match your personality, more so if you are a fun-loving and a colorful individual. You need lively products like a towel rack, shower curtain, laundry basket among others. Also, the colors you choose for your accessories matters a lot, and you might prefer bright colored products if you are calm or soothing person. Let everything reflect your personality every time you visit your bathroom. In addition, select the products above in such a way even the kids or the elderly can be able to use them. At Kilimall, there is always something for everyone, and you can definitely change the look of your bathroom if you select the most suitable products. More often, you reach your home tired and exhausted, and you need a hot shower in the bathtubs to relax yourself. The bathroom accessories adds beauty and sophistication to give you rest after a tiresome day. There are different models in a variety of types that will match with different bathroom designs. All classic, antique, sleek and classic design are all available for you at the lowest price in town. Get the most popular washbasins, antique toilets and bathrooms here in Kilimall. Most of the accessories available are furnished with steel, glass, and nickel. Kilimall’s best accessories will not only grab your attention but also for those who pays a visit at your home. Importantly, they are simple to clean and only require simple cleaning methods. Always make sure that the products you have selected match your bathroom floor and the walls, this will help your home look more beautiful and organized. A bathroom is the first place you go when your wake up and probably the last place to go before you go to sleep. Let the first and the last environment you see be something attractive all the time. 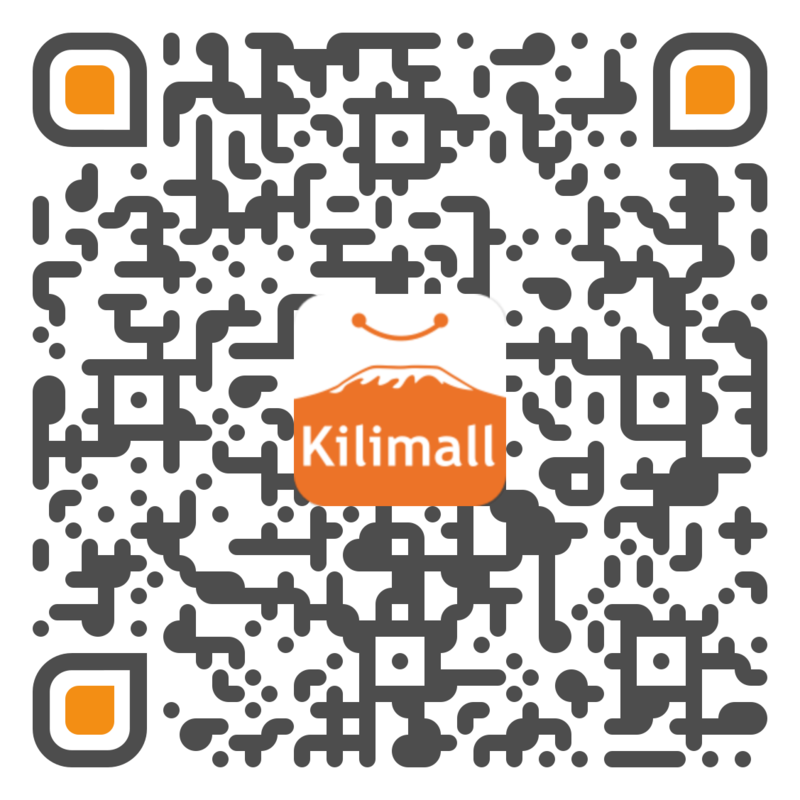 Kilimall cares for you and wants you to have the most organized and maintained bathroom for your home. Get the best from the best!